Home Anime A Pikachu Roomba is Happening! You know those cute videos of cats riding on Roombas? 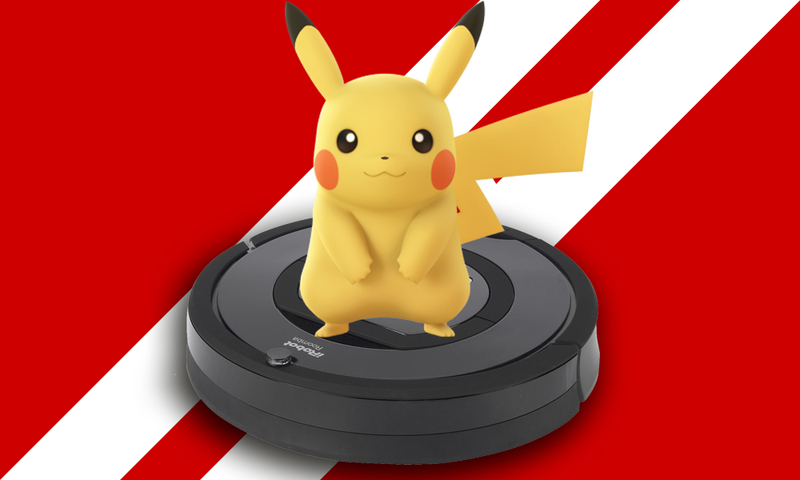 Well the Pokemon company seems to have been inspired and will soon be selling a Pikachu Roomba where Pikachu will ride atop the vacuum cleaner. Shine Co. Ltd. has teamed up with the Pokemon company to release the vacuum cleaner later this year and have released a teaser for the design. 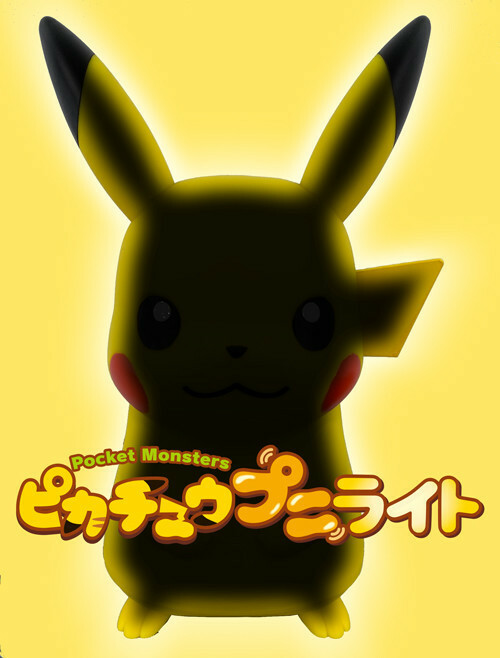 The vacuum will be called the Pokemon Pikachu RunRun Cleaner and will feature two modes. One where Pikachu is silent and vacuums and the other a talking version. 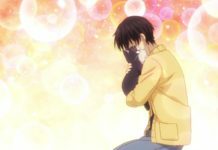 Not only is Shine Co. Ltd. Releasing the Roomba but also a “Squishy Lamp” that will have different user modes as well. The lamp will be 30 centimeters tall and react to touch. They will include a high voltage mode which I assume is very bright. 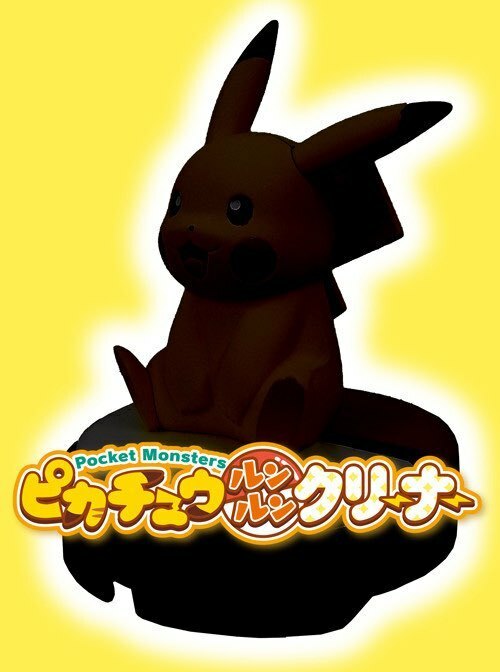 The Pikachu lamp will also feature a dance mode where it will react to sound. Would you want either of these for your home? Tell us in the comments! Next articleA Fish is Now Fully Self-Aware!